If there's one thing that could be said about every generation of Pixel phones, it's that they are all capable of capturing great photos. This reputation is largely a result of Google's love for combining top of the line hardware with advanced software features all packaged in the native Pixel camera app. One notable functionality that is currently missing from said app is the ability to record sound with an external microphone - those who wish to capture better audio through an external mic have to sacrifice photo and video quality and rely on using third-party camera apps. However, this dilemma will soon be over. 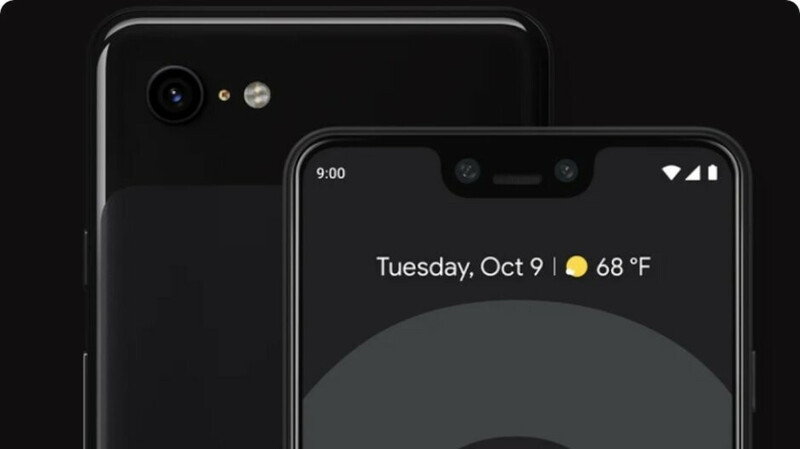 It looks like the feature will be introduced to the entire Pixel line and not just the latest Pixel 3 and 3 XL. If you'd like to learn more about the cameras of Google's upcoming flagship duo, feel free to check out our dedicated article. Pixel 3xl is back ordered until oct. 31. I guess people are buying it more than the regular 3.
worldpeace is correct. Google calls the color "Not Pink". That's not a logical conclusion. There's no way to how many of each version are being manufactured. This most likely confirms my suspicions about stereo recording and the lack thereof. I made the right decision. Wow Google could've sold me completely with this feature. I just got the V30 on Thursday so I might have to see about going back to the Pixel 3. Thanks for this information as I could not find the answer to this question anywhere else. Just wonder a case. When iPhone fans still buy their loyal brand, they would be called Sheep, so for this case when Pixel 3 XL looks even crappier than before do the buyer called Sheep as well?